Funeral for Sayreville police detective Matthew Kurtz was held at Saint Mary’s R.C. Church in South Amboy, with burial that followed at Saint Mary’s Cemetery, South Amboy on Thursday March 24,2016. 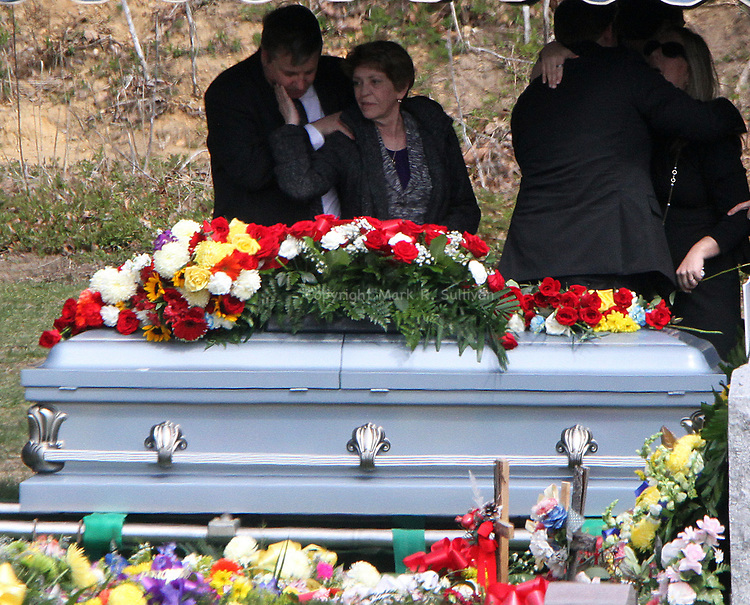 Family members past the casket of Kurtz, as mourners pay their respect to the fallen detective.